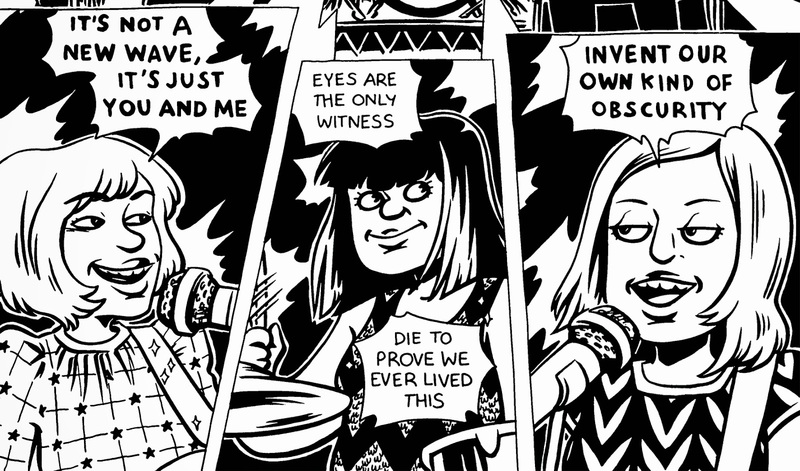 I have a 1 page comic in Not A New Wave, you can find out more about the zine on the One Beat Zines website. You can also order a copy through Big Cartel. 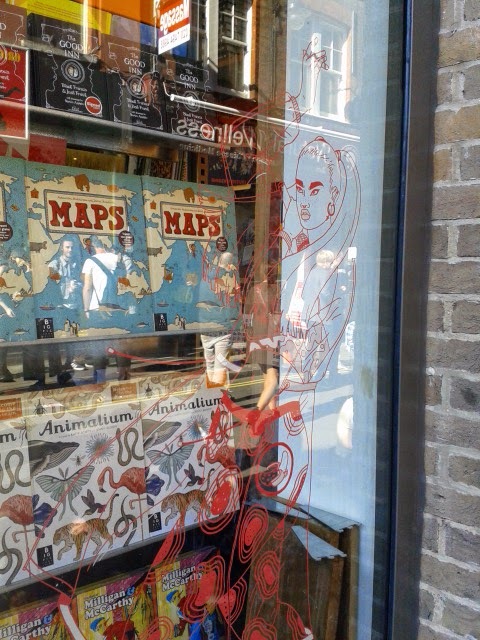 I went down to London for Gosh! 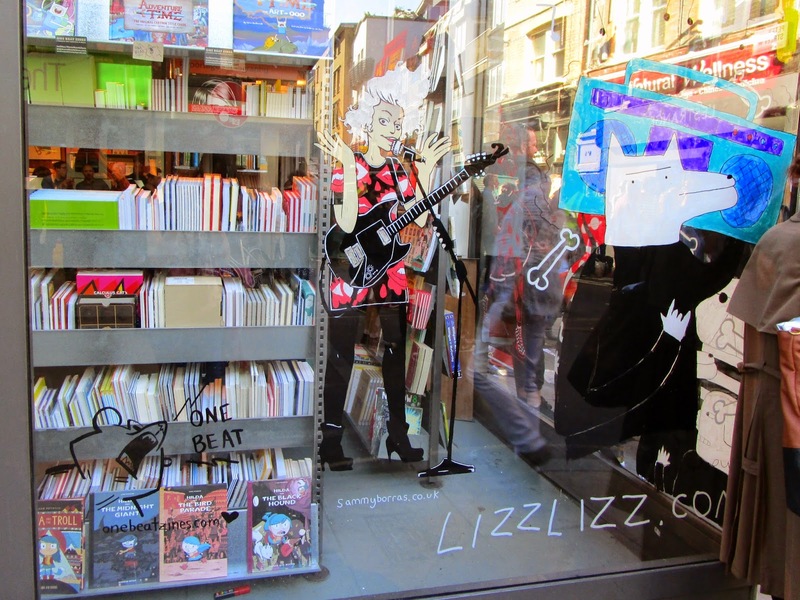 Comics Record Store Day events. 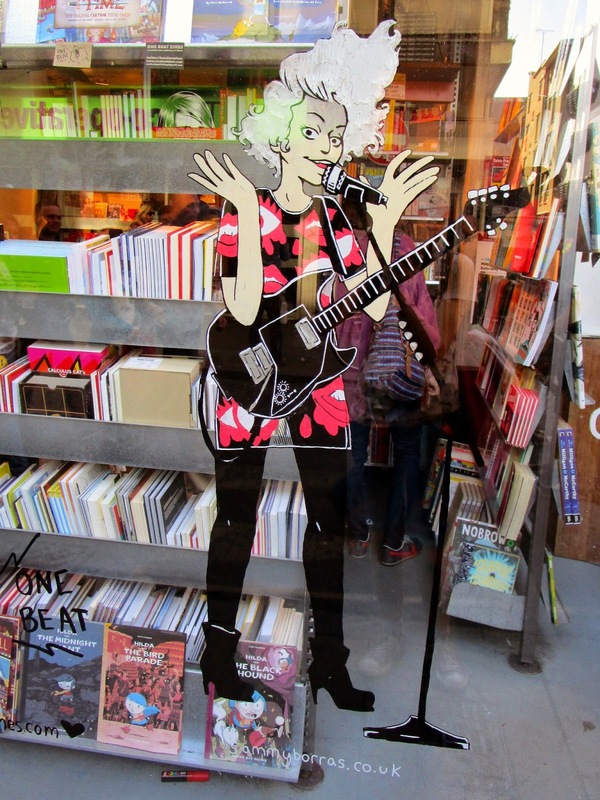 I had a great time with One Beat Zines painting St. Vincent next to Lizz Lunney’s Street Dogs and Eleni Kalokoti’s and Laura Callaghan‘s dancing girls. 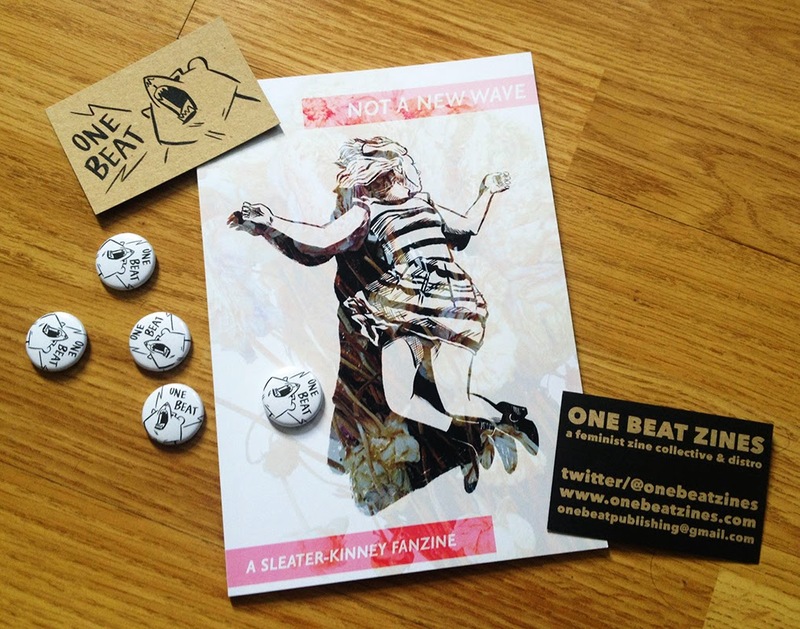 I dropped off a couple of copies of This Is Not A Serious Music Publication and Giant Rhinos In Space #1 and #2.